The Exponent has an ongoing project to compose Relief Society, Visiting Teaching and Young Women lessons. 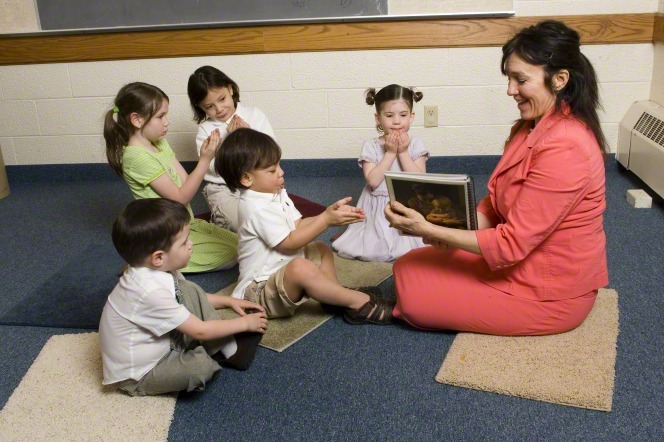 We have also completed series on lessons based on Daughters in My Kingdom (the Relief Society history book) and Activity Days ideas. While the Exponent has not done a specific series on Primary, several bloggers have posted their Primary lessons and tips as they have completed Primary callings. The Sabbath Pastorals feature of the magazine provides examples of excellent talks delivered by women in Sacrament Meetings across the globe. Borrow their ideas and wisdom! The Flannel Board feature offers suggestions for teaching Primary, Young Women or Relief Society with a feminist bent. 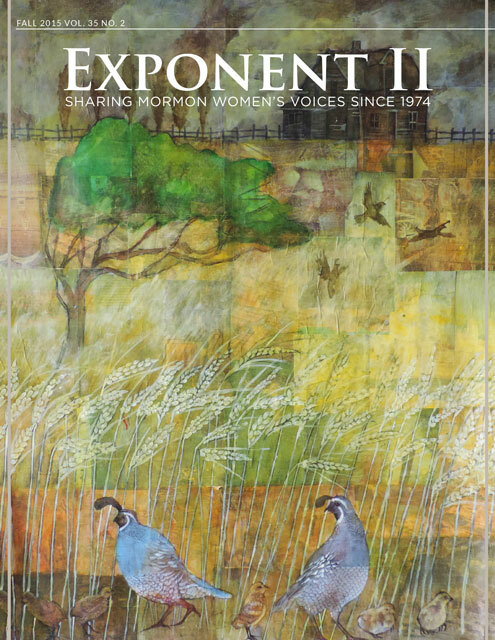 Subscribe to Exponent II magazine and/or purchase past issues here. I love this collection, April! Thank you for putting thus all together in one spot! This is amazing!! Thanks so much for putting this all together, April!